I would say that my first big international adventure as an adult was leaving the UK after university to join the Camp America program. Have you heard of it? It’s where you spend your summer working at a summer camp in the US of A. There are all sorts of camps. Some very religious, some very exclusive. I had a friend in the UK who had worked at one in California. I applied, was accepted, and joined that camp for a fantastic summer working with kids and families in the mountains of Sequoia National Park. 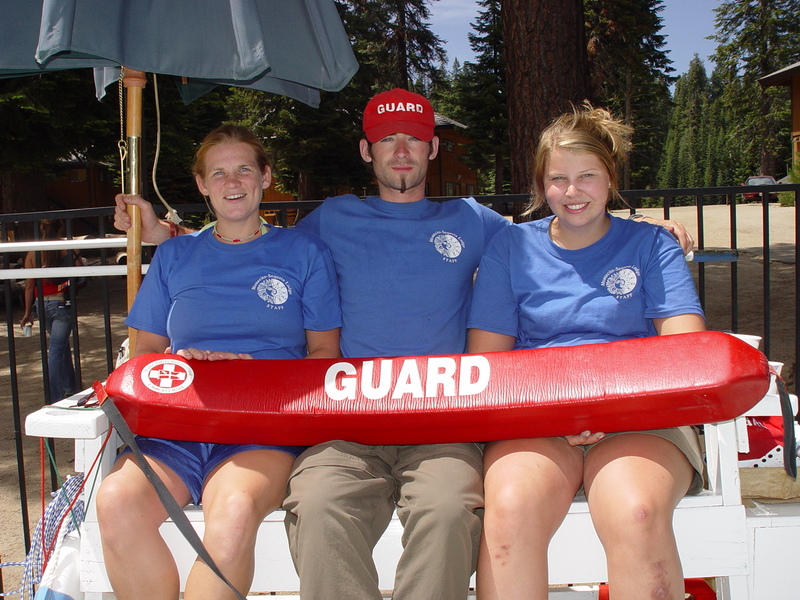 My duty was as a life guard. Thankfully the only things I had the opportunity to save were a lizard from the pool and a chip munk from the Jacuzzi. It’s possible the chip munk was just having a nice time. I think it was this working holiday sparked my desire to see more of the world. At the time, I didn’t know how the experience would affect my future working decisions. I just did it because it sounded like fun. Trying to pick out the aspects I enjoyed, like living in a foreign country, and working with young people, I went on to teach English in Japan in a Japanese High School. Surprise surprise – I found this to be fun and rewarding as well. Richard’s recipe for happiness: Do things you enjoy, identify what it is you enjoy about them, and do more of them. Simple.